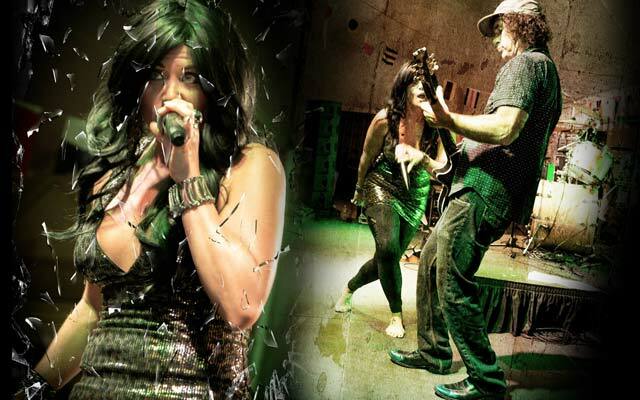 Whoopy Kat has the experience, professional sound, lighting, and stage show that will deliver your audience a memorable "rockin' time". 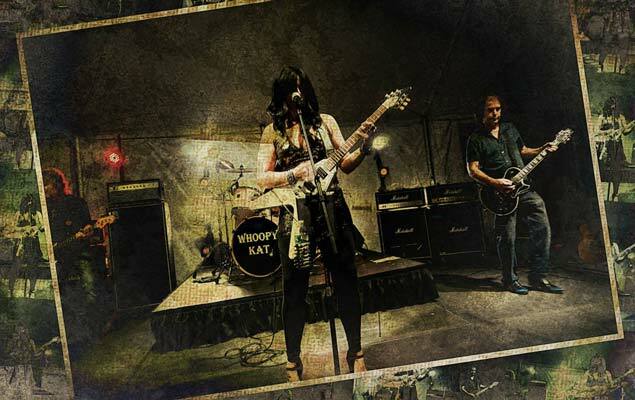 From intimate weddings and private parties to full-scale concerts, Whoopy Kat has what it takes to keep the dance floor full all evening! 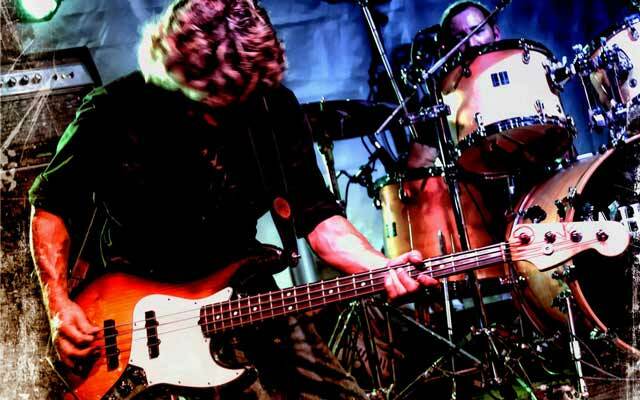 View our playlist of well-known classic rock hits. And if you don't see your favorites on the list... just ask at the time of booking! 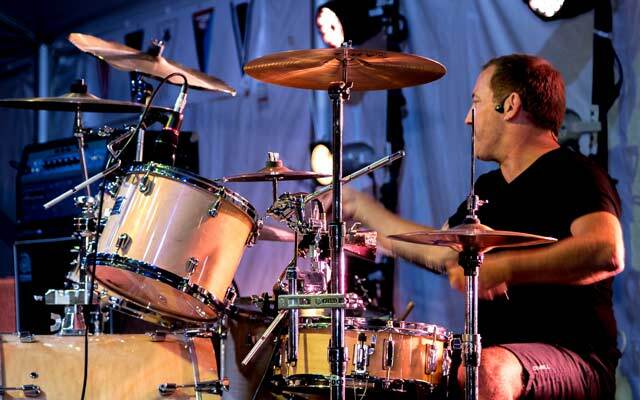 Our band can accommodate your special requests. Join Whoopy Kat at Facebook for updates and latest photos. 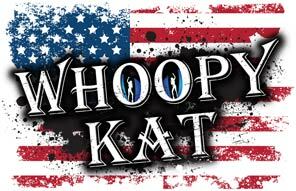 Follow Whoopy Kat at Twitter for latest tweets.